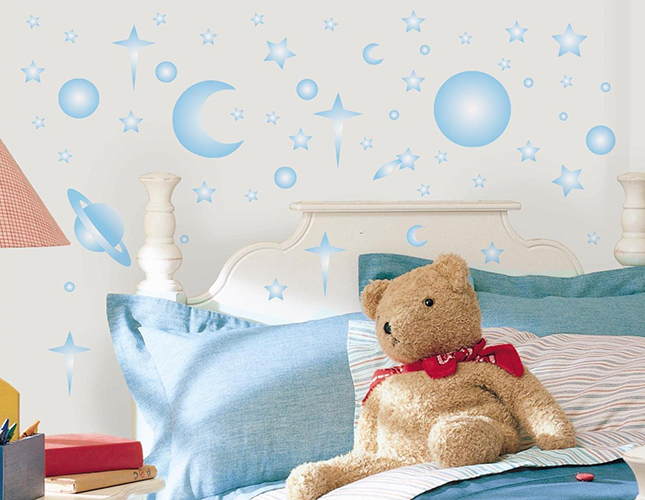 Turn yours or your child’s room into a fantastic night-time sky, thick studded with Celestial Glowing Stars! How? By applying all these decals on your walls, ceiling, furniture or on any other smooth surface! If you decide, you can always detach and reposition any piece. 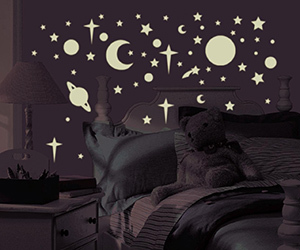 The set includes 258 glowing in the dark decals that will turn any chamber into a magical Galaxy during the night!